As of yesterday, Viking Sky is now docked safely in Molde, Norway. The ship arrived there on her own engine power, accompanied by two offshore supply ships and assisted by a tugboat. 479 people were evacuated off the vessel before it reached port, and have already started flying home through arrangements by the cruise line. 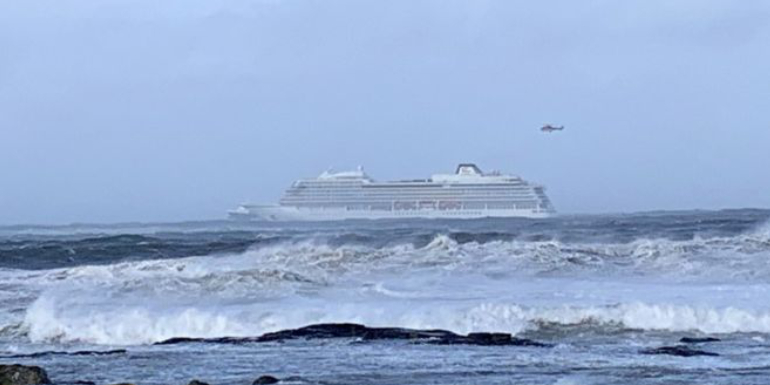 In a statement, Viking Cruises said that 20 people suffered injuries onboard, and Norwegian newspaper VG reported that there were several fractures and three serious injuries. The owner of Viking, Torstein Hagen, and a Viking team are onsite in Molde. The ship's next voyage, scheduled to depart March 27, has been canceled. "We would like to thank the Norwegian Redningssentral and the Norwegian emergency services for their support and skill displayed in managing the situation in very challenging weather conditions. We would also like to thank the local residents who throughout the whole process have been extremely supportive and hospitable," Viking said in the statement. Around 1,300 people are being evacuated from Viking Sky, which is currently adrift off the coast of Norway. BBC News has reported that police in the Møre og Romsdal county say on Saturday morning the ship experienced engine failure and dropped anchor, sending out a distress call to the Norwegian Coast Guard. The captain then gave the official abandon ship order, and passengers and crew began evacuating via helicopters and rescue boats. The ship was last reported drifting less than two nautical miles from shore near the town of Farstad near Molde. It was en route to Stavanger from Tromsø. Police told the VG newspaper that winds are blowing 38 knots, and someone at the scene told the Dagbladet newspaper that the waves are several meters high. 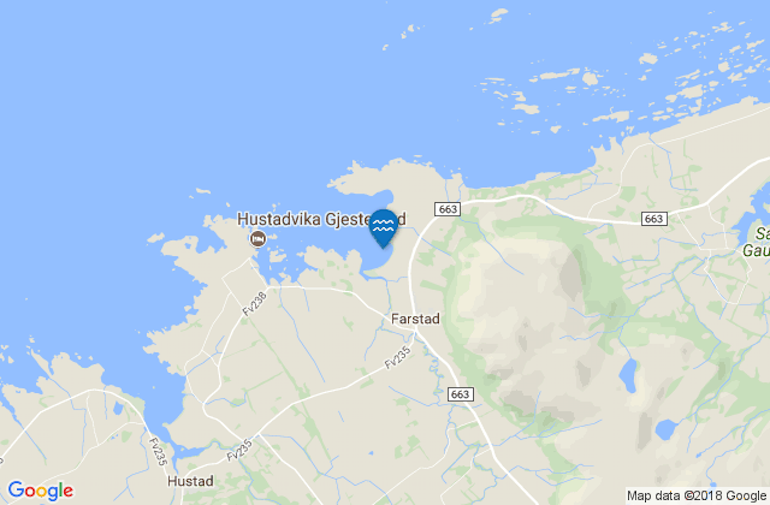 According to Crew Center, local Norwegian media reports that this area, called Hustadvika, is one of the worst places to have problems due to strong waves, wind, and hundreds of reefs. The ship initially lost power to both engines, but was able to restart one of them and move a bit further from the coast as evacuations were underway. Viking Sky is luxury cruise ship from Viking Ocean Cruises that debuted in 2017.